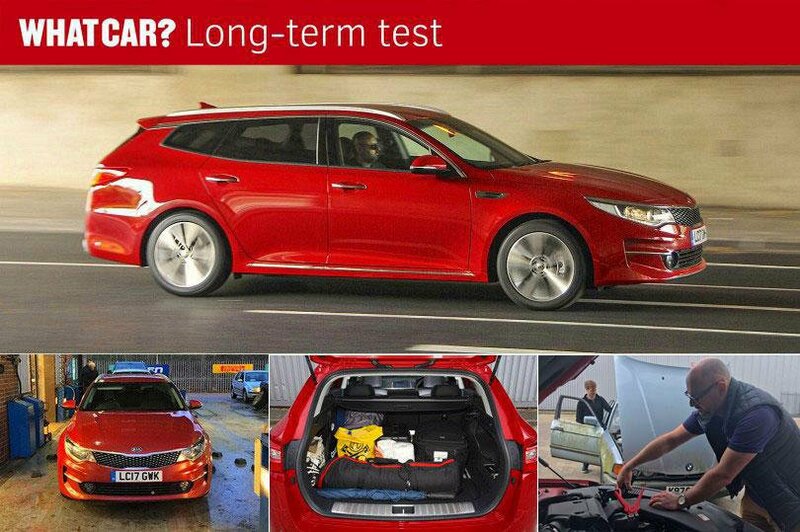 Kia Optima Sportswagon long-term review | What Car? 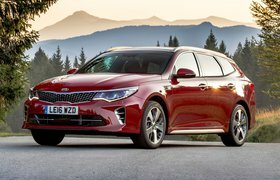 I realise car buyers are flocking to the SUV market, but after spending several months in the Kia Optima Sportswagon I'm convinced that there’s plenty of life left in the estate class. I was an estate lover already, but I’m certain the Optima could convince others who are on the fence. For me, the lower driving position and long boot are brilliant, with its practical rear end being a real standout positive. The boot is a really useful shape, being wide, deep and easy to load things into. Another thing I loved about the estate was its driving position. I sit very low and quite far back, and the electrically adjustable seats made it easy to find the perfect position. There’s loads of leg room as well, and it was useful to have the memory function on the electric seats, which made it easy for other people jumping in the car who didn't like my low-slung driving position. The steering wheel has loads of adjustment as well, and all of this came as standard with the mid-range 3 trim level of our car, along with the brilliant Harmon Kardon stereo. I thoroughly recommend this spec, because it has all bases covered. But while the Optima excels in the practical side of things, it's let down a bit by how it drives. The hesitant and sluggish gearbox, for example, seemed to get worse over time, and I especially noticed in the cold that it was stuttering in its shift. It’s quite slow to get going on roundabouts and generally feels a bit ponderous. I tended to drive it in manual mode all the time, using the nice paddle shifters on the steering wheel. It’s much more responsive like that, and I found it was the only way I could make the car drive smoothly, especially with cruise control engaged. I got on well with the infotainment system, barring a few electrical mishaps. The screen froze a couple of times, but all it needed was pulling out the SD card, which reboots the whole system and sets it straight. It was handy having the physical shortcut buttons underneath the screen as well; lots of cars recently are going fully touchscreen, but I always prefer the buttons, especially for when I'm trying to program a new sat-nav destination while driving. The Optima handles really well, too, which surprised me, considering that its primary remit is practicality. The steering is quite numb, as it is in a lot of modern cars, but apart from that it felt nicely balanced and controlled, so it’s certainly a step in the right direction for Kia. The ride is fairly comfortable, but I found it to be a bit crashy over sharp imperfections, and changing tyres – as I mentioned in a previous update – made the ride slightly worse. It’s a good-looking wagon as well, and it picked up quite a few compliments along the way, which I wasn't expecting. The Optima's pièce du résistance, though, is its enormous fuel tank. 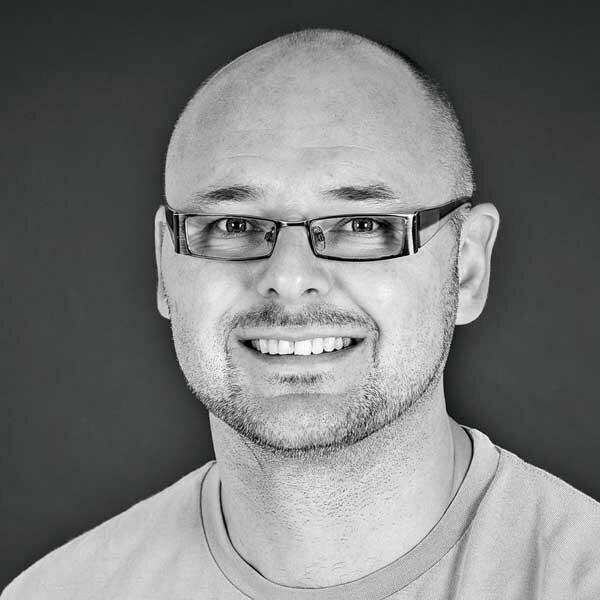 I could get about 700 miles on a full tank of diesel – I’ve never known a car to be able to cover that many miles after one fuel trip, and for a high-mileage driver like me that's a godsend. 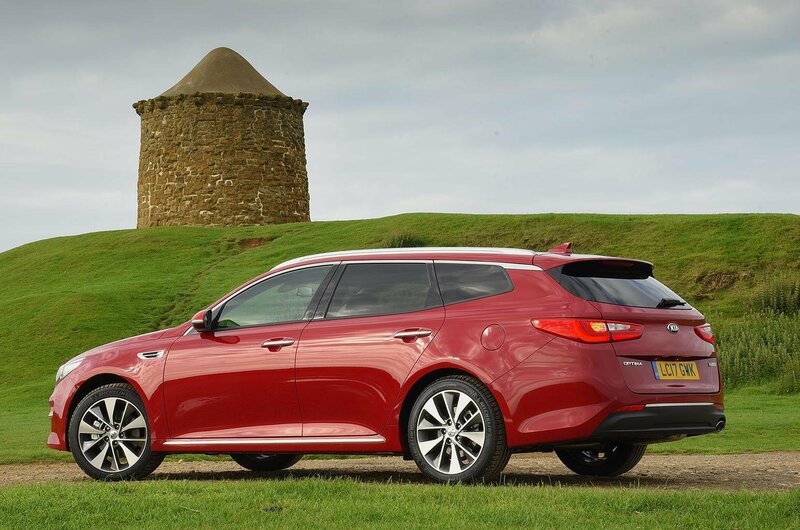 All in all, the Optima has been enjoyable and super-easy to live with, I never had any aches and pains while driving it and my testing has been thorough, because I’ve covered some serious miles, including long trips to Cornwall. I'm now a true Korean-car convert.